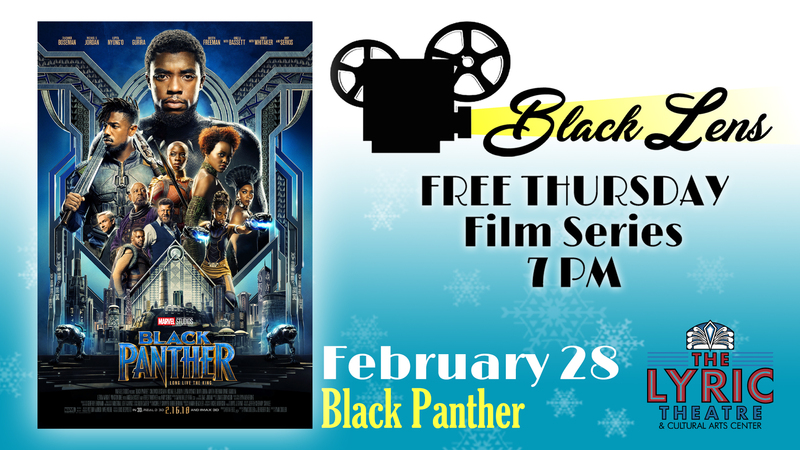 Join us for a showing of Black Panther on February 28. All films will begin at 7pm, and are free! Concessions will be available for purchase.